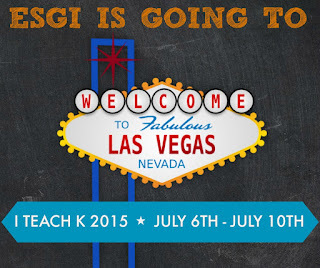 Guess Who's Attending I Teach K Las Vegas 2015? 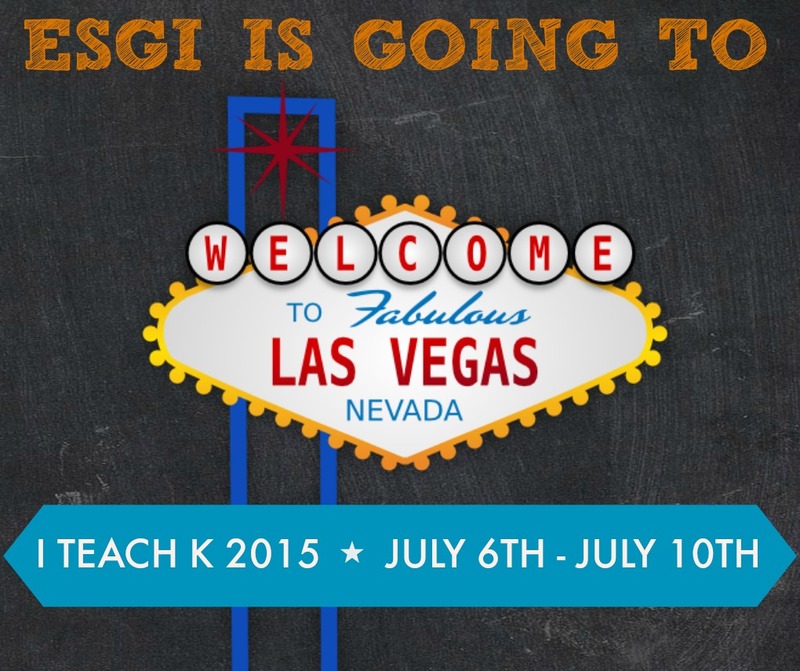 ESGI is going to I Teach K in Vegas! After attending last year’s I Teach K, we couldn’t miss out on going again. Our entire team here at ESGI will be in Vegas July 6th - 10th. Please stop by and say HI! If you have never been to I Teach K or I Teach 1st, it is a fabulous event you won’t want to miss! I Teach K and I Teach 1st is the premier professional development conference for Kindergarten and 1st Grade Teachers held annually in Las Vegas, Nevada. It brings together thousands of teachers who can't wait to see presenters sharing many great ideas and instructional best practices. This year we are excited to announce that ESGI will have Mini-Sessions with your favorite bloggers! It is called ESGI Classroom Connections, which will give you awesome ideas you can implement right away in your classroom! Here is a list of the fabulous presenters that will be hanging out in the ESGI booth throughout the week. Participate in one of our Classroom Connection sessions, then SPIN THE WHEEL OF PRIZES! We have many prizes to give away, including an APPLE WATCH! 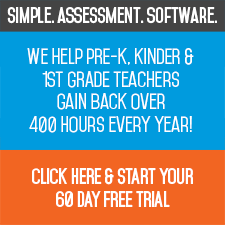 Register for I Teach K here.